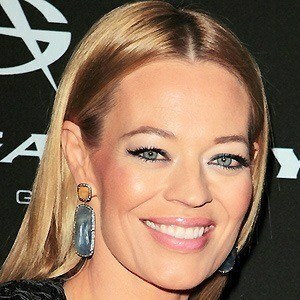 Star Trek: Voyager fans came to know her as Seven of Nine from 1997 to 2001. She won a Saturn Award for Best Supporting Actress on Television for her role. She gained the title of third runner-up in the 1990 Miss America Pageant. She played Dr. Kate Murphy on ABC's Body of Proof. She married Jack Ryan in 1991, and the couple had a son in 1994. The couple divorced in 1999. Then, in 2007 she married Christophe Émé, a French chef, and the couple welcomed a daughter in 2008. She starred in Star Trek: Voyager along with Scarlett Pomers.